Linda is our Aesthetic Nurse Practitioner with over a decade of experience in nonsurgical facial rejuvenation. She is a master injector, as well as an advanced provider of laser technologies. She has extensive training in the art of combining skin care, laser treatments, and injectables for optimal results. 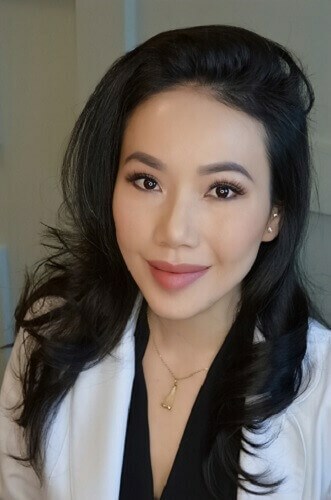 Linda is known for her artistic eye and her gentle approach to care, earning her a reputation for achieving natural-appearing results with minimal downtime. Her goal is to help all patients look and feel their best while keeping them well-informed, comfortable, and safe. Together with Linda, we have developed a full-service partnership with our surgical practice, enhancing our ability to serve our patients' nonsurgical needs. Her extensive knowledge of nonsurgical rejuvenation, skin care, and laser treatments allows her to be a trusted source of information for our patients.